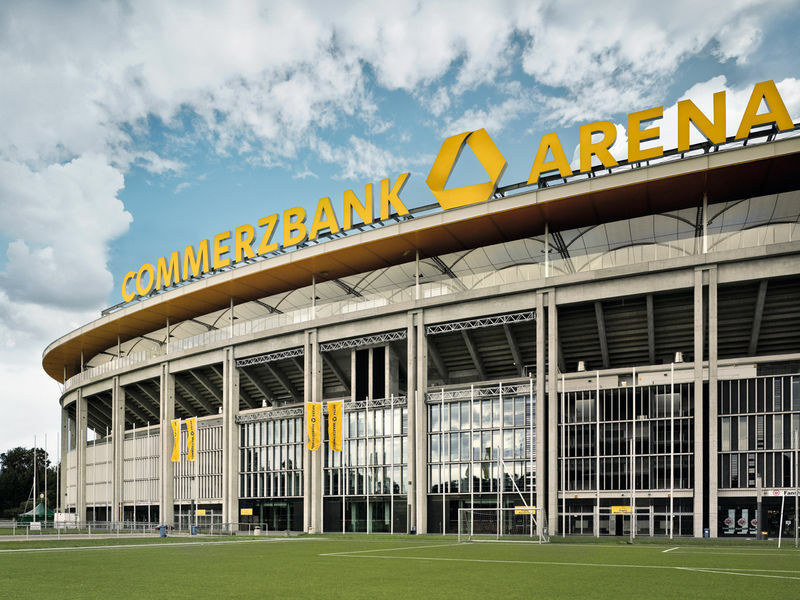 The Commerzbank-Arena stands on the site of its great predecessor – the legendary Frankfurt Waldstadion. 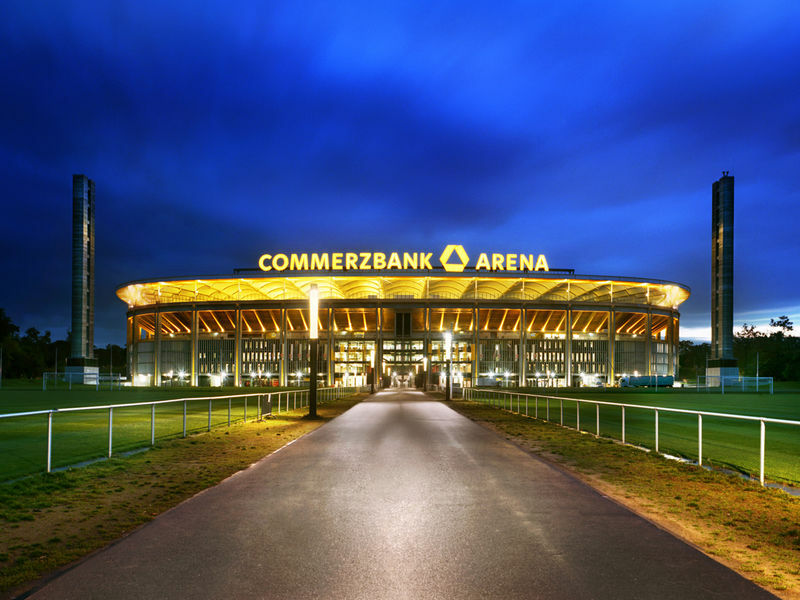 It forms an integral part of German sporting history and has always been the focal point of life in the region. 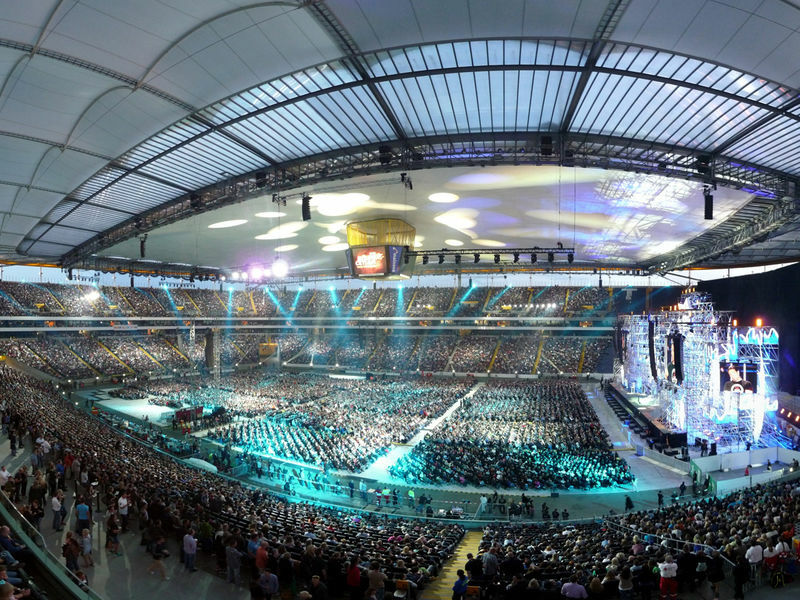 The Waldstadion has gone through many changes in the past and has now, at the start of the new millennium, been completely refurbished and given a new strategic concept. The fantastic sportsmen who have played here and the spectacular football matches that have taken place are never to be forgotten. Numerous wheelchair spaces and seats for blind/vision-impaired football fans with commentator. Free shuttle for visitors with mobility restriction.